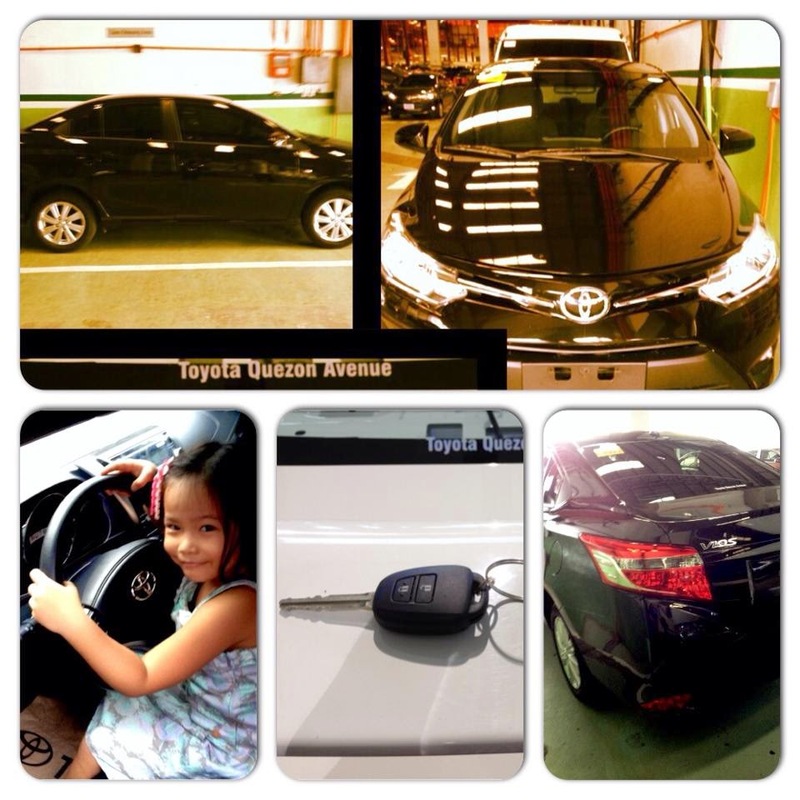 Finally, I bought my own brandnew 2014 Toyota Vios. Here's the honest review that I have read from the Internet. Hope this will help avid Toyota car buyers!